Activities are given a high priority at Broughton Lodge. 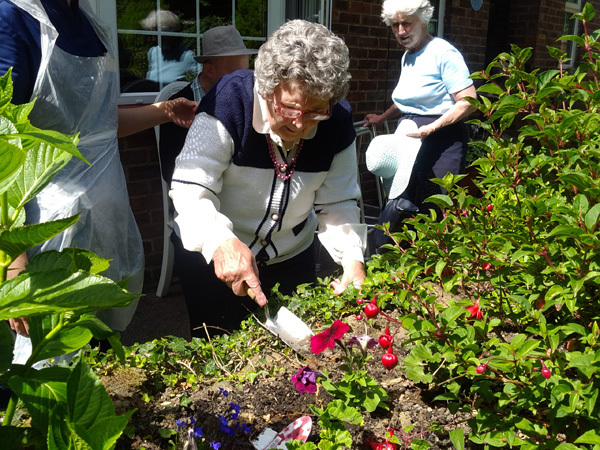 A holistic approach is taken to ensure our residents enjoy the best possible quality of life. All staff are involved in many of the activities through planning and participation. Currently we invite Tony & Louise, who are both talented musicians to the home on a monthly basis. They are a personal favourite of many of our residents! Please visit our gallery for a preview. 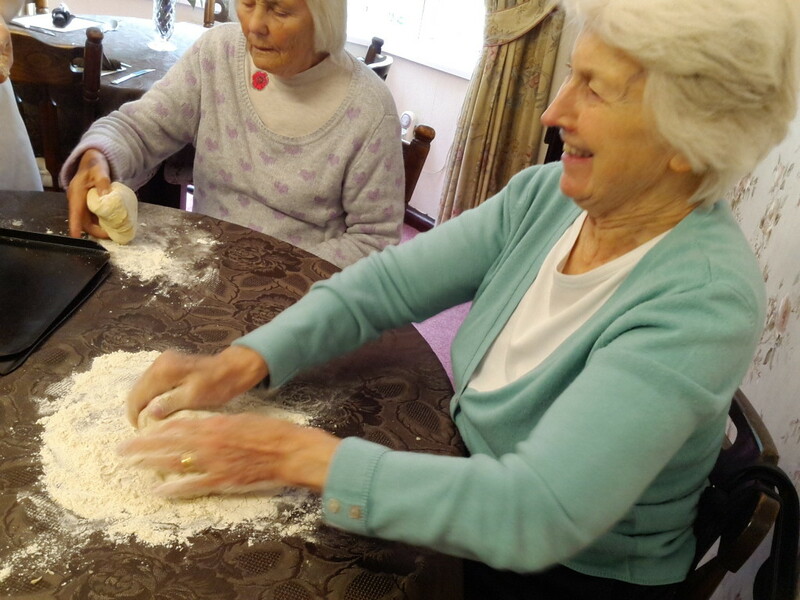 Christine our head chef also puts on regular cooking activities for all the residents. Some of the recent hits have been making cookies, cup cakes, baking bread and making jams. A varied programme of activities is prepared and designed to provide entertainment, exercise and stimulation. 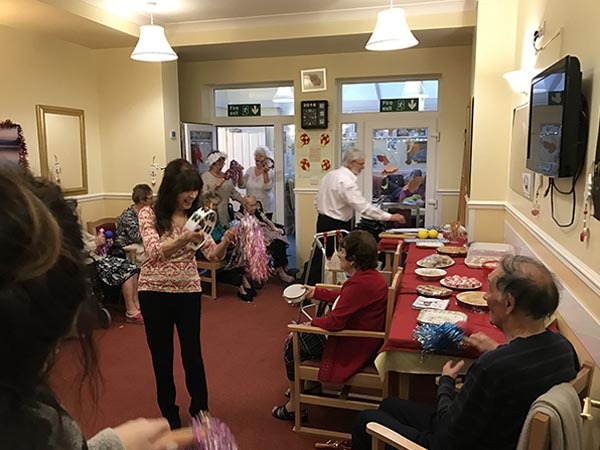 Some of our regular activities include sensory sessions, arts and crafts, bingo, puzzles, listening to music, fruit tasting and gentle exercise classes. A visiting chiropodist and hairdresser are arranged for personal treatments. Church visits can be arranged on request as can delivery of newspapers and magazines. Small group visits to the local shops and garden centres are encouraged. Special days such as Halloween and Guy Fawkes Night are celebrated with a ‘Theme Night’. We try to meet individual requests such as church visits, pet therapy, singing and arts and crafts. Many of our events are recorded through photo and film. We like to keep family and loved ones updated via our quarterly newsletter. A ROOM IS NOW AVAILABLE! GET IN TOUCH WITH US TODAY! 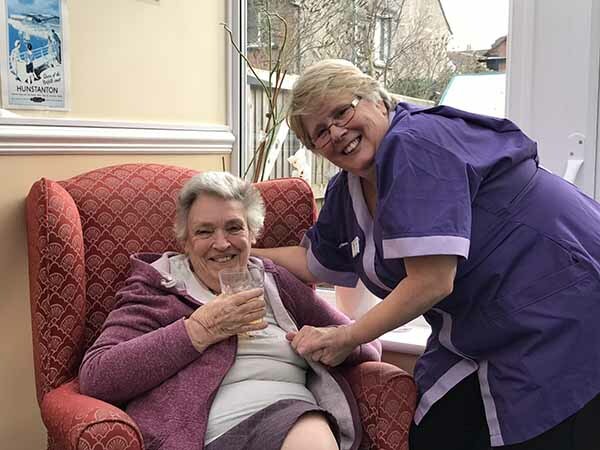 Broughton Lodge has an outstanding reputation for person centred care.